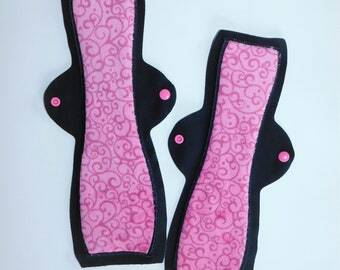 Cozy Folk cloth pads are a great alternative to disposable menstrual products (and they are much more beautiful too!). 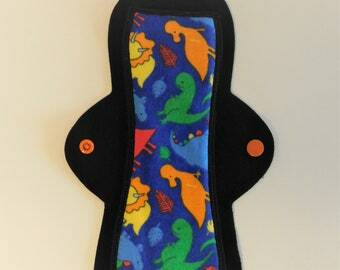 Our 10" size comes in three absorbency levels and can be used with or without other menstrual products. 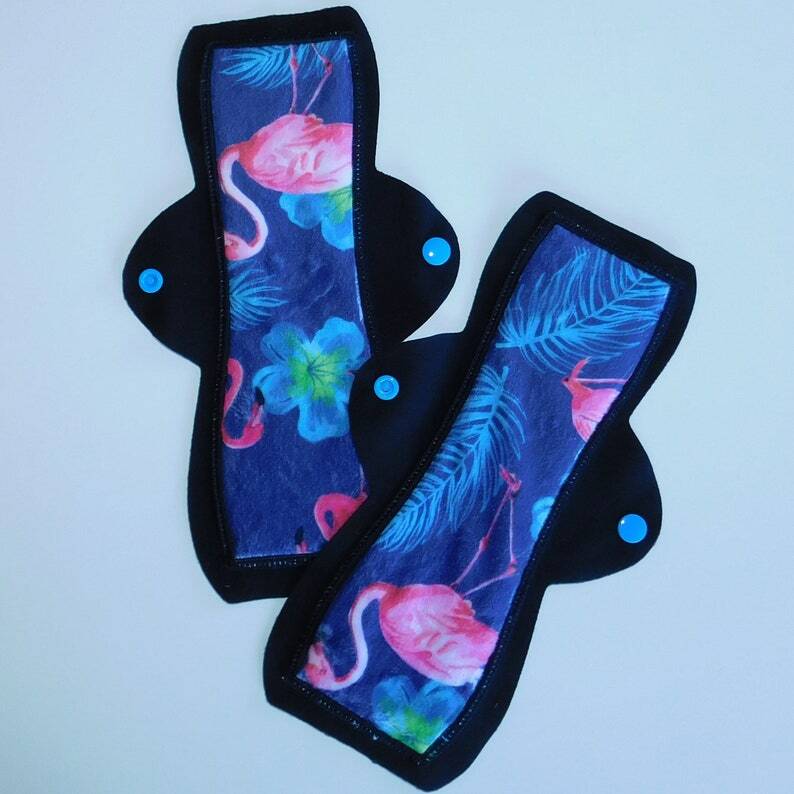 A 10 inch moderate is our most popular size; folks typically use it as a daytime pad during average days of their period - and often on the heavier days too, if changed more frequently. 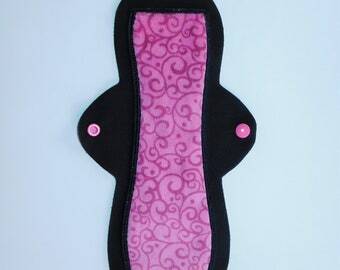 Folks also use 10" pads as a great long liner option for menstrual cup support or light flows. 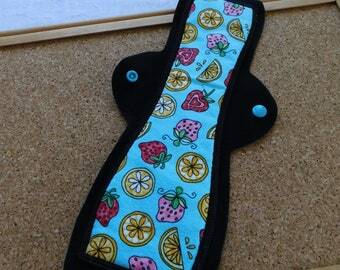 One of my favorite cloth pads!!! 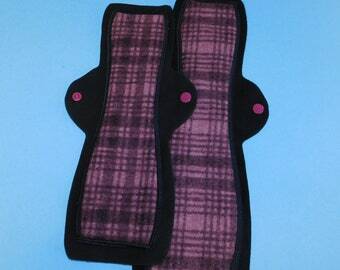 Never leaks, not bulky, super soft. Thank you! !